Scan keypads or switches up to a 9 x 9 matrix. Works with or without your own keyboard. Jumper selectable key repeat, scan size, and computer type. 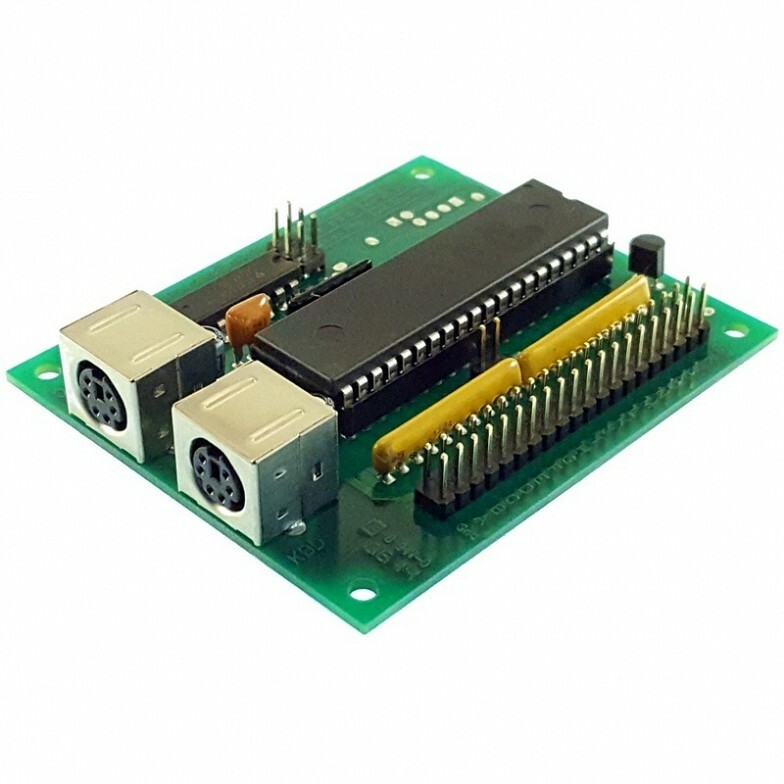 Jumper selectable for either a 9 x 9 matrix or 18 individual inputs. All power for the KE18 is taken directly from the computer’s PS/2 keyboard port, no additional voltage supply is needed. 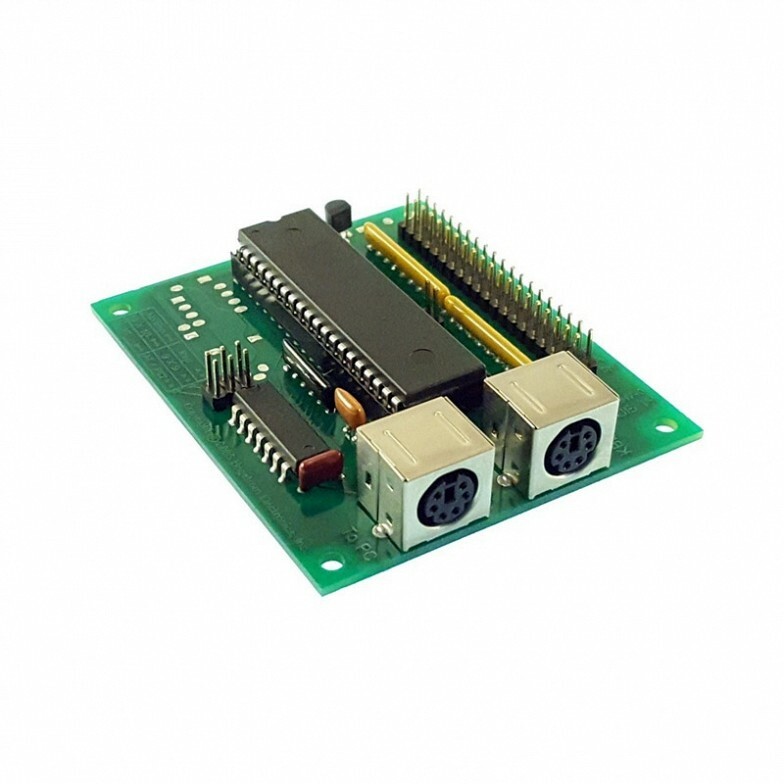 We have adapters available for connection to the vintage larger 5 pin DIN AT or XT style keyboard port interfaces. Supplied with a printed user manual. 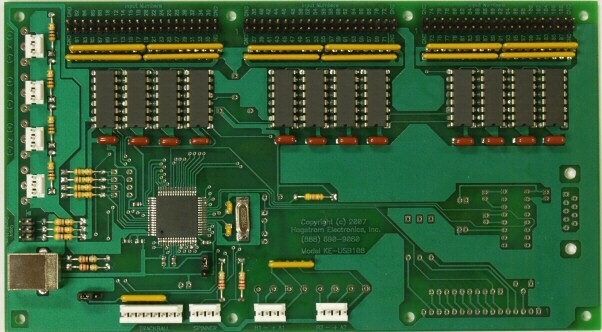 An interface from switches and keypads to the computer’s PS/2 keyboard port! The KE18 Keyboard Encoder interfaces keypads, switches, or other input devices to the computer's PS/2 keyboard port and generates keystrokes based on activation of the inputs. The KE18 unit may be jumper configured to operate with older XT style keyboard interfaces as well. The KE18 comes pre-programmed with a standard key code table and offers two types of scanning modes which are jumper selectable. The unit will run as either 18 individual inputs, or scan a 9 Row x 9 Column Matrix for a total of 81 inputs. A user manual is provided for the KE18 which outlines the modes and key responses for each switch position. In addition to the jumper selectable individual/matrix scanning modes, the KE18 offers a jumper selection to enable or disable the key repeat function, as well as a selection for the type of computer (AT-PS/2 or XT) the unit will be connected to. Disabling the repeat of a key will generate one keystroke per activation of an input regardless of how long it is held active. The KE18 connects to the keyboard port of the computer through a standard Male to Male 6 pin miniDIN (PS/2 style) cable. 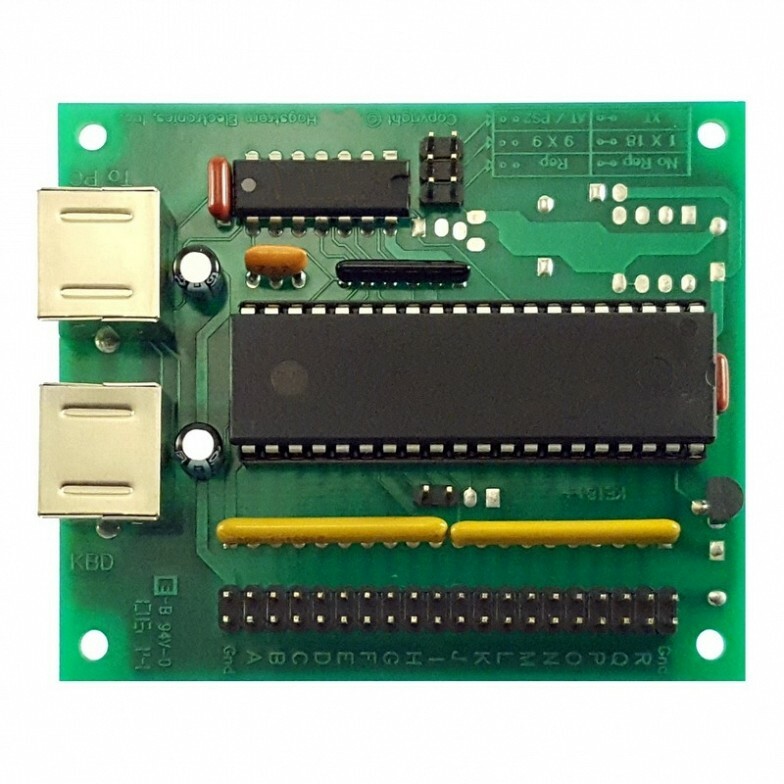 We have adapters available for connection to the vintage larger 5 pin DIN AT or XT style keyboard port interfaces. All power for the KE18 is taken directly from the computer’s PS/2 keyboard port, no other voltage supply is required. Because the KE18 emulates a standard keyboard, no special drivers are required. The unit will function as the only keyboard on your computer or in addition with other USB keyboards, PS/2 keyboards, or other devices attached to your computer. 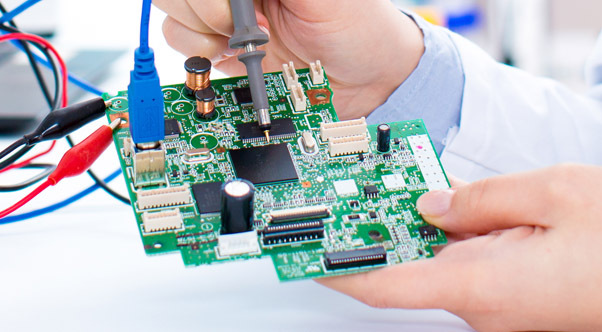 Please contact us for project requirements that need a custom key code table and/or matrix scanning arrangement. Special modifications can include changes in matrix size, and macro sequence responses in addition to other features. A customized KE18 can be ready for shipment in less than one week in most cases! 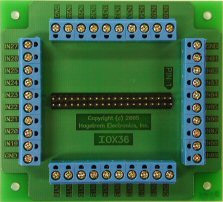 IOX36 – Breakout Board plugs onto the input header on the KE18. 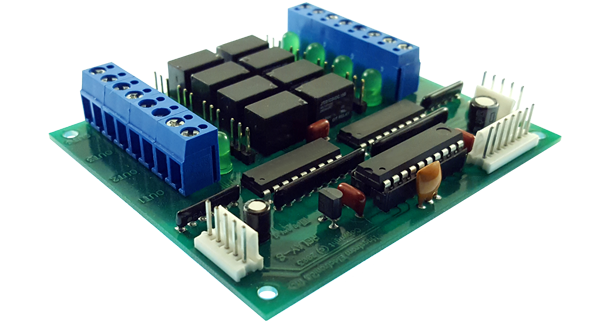 The IOX36 provides 2 screw terminals for each of the 18 inputs. Includes an 18-inch ribbon cable for connection to the input header. KE-MM6-mini - Male to Male 6 pin miniDIN (PS/2 style) cable to connect from the KE18 to the computer’s PS/2 keyboard port. Length = 6 feet. 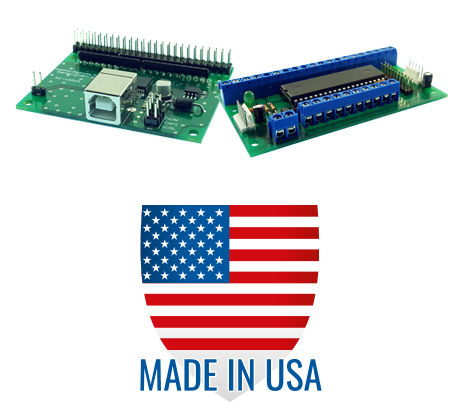 *MTA100-10-12 – A Female 10 wire cable harness set that attaches to the KE18 input header, providing 12 inches of loose wire for each input pin. Length = 12 inches. KE-MM6 - Vintage computers only. Male to Male AT/XT 5 pin DIN style cable to connect from the KE-PS2C adapter to the computer’s keyboard port. Length = 6 feet. KE-PS2C - Vintage computers only. 5 pin DIN Female to 6 pin miniDIN (PS/2 style) Male adapter. One adapter is needed to connect the AT/XT style keyboard to the KE18 and another adapter is needed to connect from the KE18 to the KE-MM6 cable that is attached to the computer’s keyboard port. Length = 6 inches.